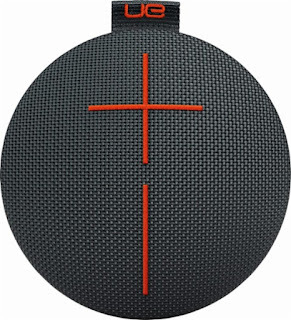 Today only, while supplies last, get this Ultimate Ears - ROLL 2 Portable Bluetooth Speaker - Volcano for ONLY $44.99 (Retail $99.99)! Roll out this UE ROLL 2 wireless speaker wherever you, and share your tunes with friends and family. The compact size belies its power, with a 2-inch driver that kicks out 85dBA. This UE ROLL 2 uses Bluetooth to connect with up to eight devices, letting you share playlists at your next party.